When the appliances we rely on most malfunction it can cause stress and cost us valuable time and money. In the past couple of decades we have come to rely heavily on electrical appliances and devices routinely in our daily lives. Modern technology can be both a blessing and a curse. Most homes in the UK rely on a washing machine to ensure they have clean clothes on a regular basis, the average washing machine in a family home is used several times a week and it comes as no surprise that along the way washing machines will endure a considerable amount of wear and tear. 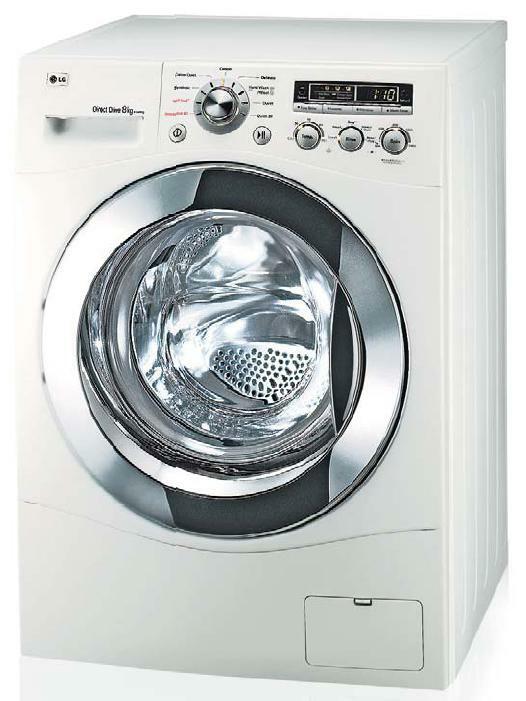 When a washing machine goes wrong and stops working it can seem like a disaster and many people can be left unsure what to do for the best, the initial reaction may be to rush out and purchase a new washing machine, but this is an expensive mistake as help is on hand from the expert team at Advanced Appliance Care. Advanced Appliance Care can carry out a washing machine repair in locations right across the South of England and have considerable experience when it comes to repairing washing machines, tumble dryers and other household appliances in a quick and professional manner with minimum disruption to the homeowner and at always at a price that makes sense. If you are looking for washing machine repairs get in touch with the team at Advanced Appliance Care, they cover Andover, Bournemouth, Christchurch, Gosport, Lyndhurst, New Milton, Portsmouth, Ringwood, Southampton, Waterlooville, Winchester, Romsey and the surrounding areas of Hampshire and Dorset. The engineers at Advanced Appliance Care are friendly and highly skilled when it comes to washing machine repair, to find out more call 02380 982855.